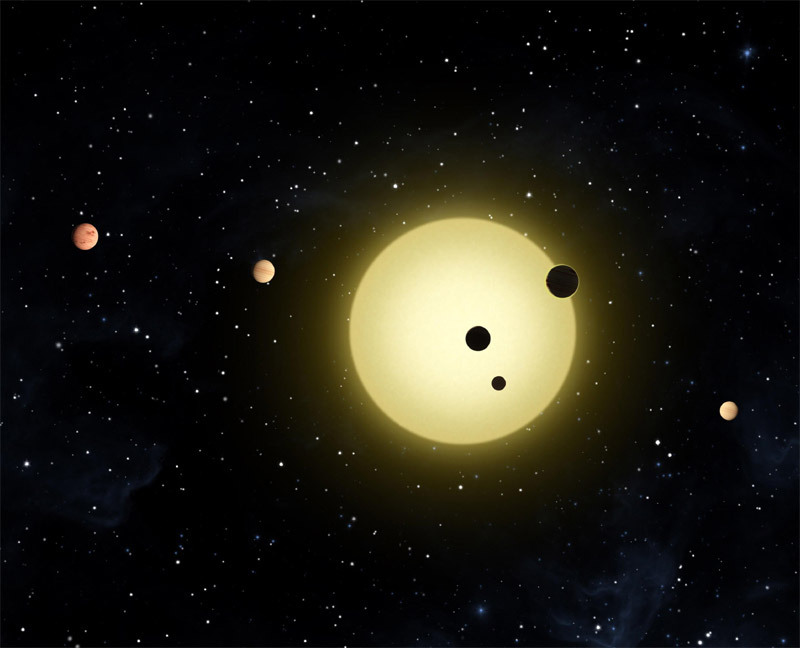 NASA’s planet-hunting space telescope Kepler has found 11 new Solar Systems piled with 26 exoplanets, including one with five planets all orbiting closer to their parent star than Mercury circles the Sun. With this latest revelation, the number of known multi-planetary star systems has just tripled and the list of confirmed planets beyond our solar system has doubled. 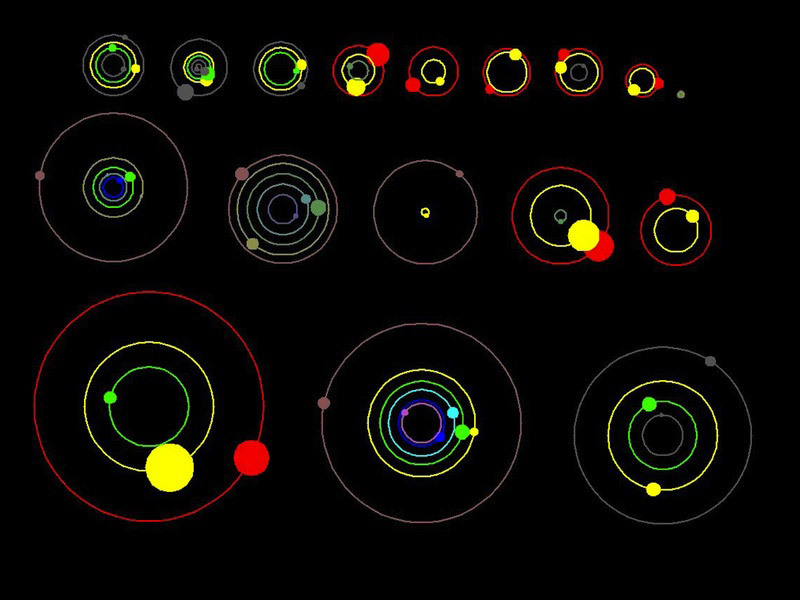 With this discovery of 11 New Solar Systems the list of confirmed extra-solar planets is now increased to 729, of which 60 is credited to the Kepler team. NASA had launched the Kepler telescope with a 95 Mega Pixel of charge-coupled devices, the largest camera ever sent into space in March 2009 so as to detect even the slightest amount of light coming from the stars. The scientists from the Kepler team have another 2300 candidate planets that are awaiting additional conformation. None of the newly discovered planetary systems are like our solar system, though Kepler-33, a star that is older and bigger than the Sun, comes close in terms of sheer numbers. It has five planets, compared to our solar system’s eight, nine of the new systems contain two planets and one has three, bringing the total number of newly discovered planets to 26, but the quintet all fly closer to their parent star than Mercury orbits the Sun. The planets range in size from about 1.5 times the diameter of Earth to five times Earth’s diameter. Scientists have not yet determined if any of the planets in 11 new Solar Systems are solid rocky bodies like Earth, Venus, Mars and Mercury or if they are filled with gas like Jupiter, Saturn, Uranus and Neptune.